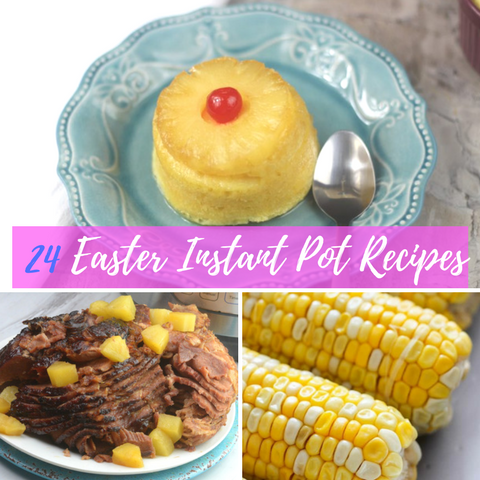 Easter is right around the corner, and what could be easier than making Easter dinner happen right in your Instant Pot? 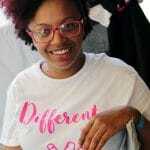 Pressure cooking is opposite of what it is to slow cook! It speeds cooking times so busy families can enjoy dinner after having to work all day. No more slaving over the stove top. Even pressure cooker rice is amazing. If you are looking for some great side dishes, these glazed carrots are one of the great ones, it’s easy to make and the ingredients are low. Homemade Dulce de Leche in itself is a magical thing, but pair it with this banana split cheesecake and start a whole new Easter tradition! 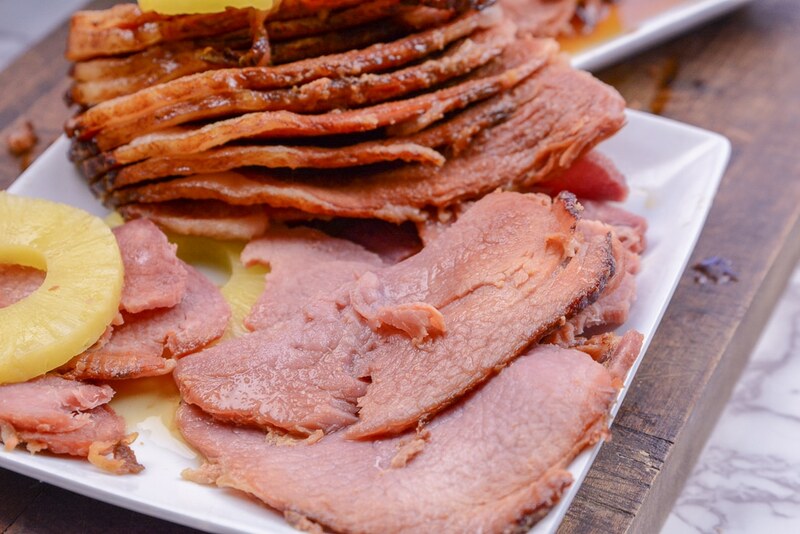 This honey glazed ham is a traditional Easter recipe but with the spin of being prepared in your Instant Pot pressure cooker. No more cooking all day in the slow cooker. This hame could be ready even for your Easter brunch. And you can use the leftover ham to make amazing sandwiches. Most of us, when we got our Instant Pots we made boiled eggs. This Easter recipe is a great one to use to learn to make hard boiled eggs and deviled eggs at the same time. Here is a not so traditional, traditional dessert recipe that the whole family is sure to love. It will become one of those easter deserts you have all throughout the year. 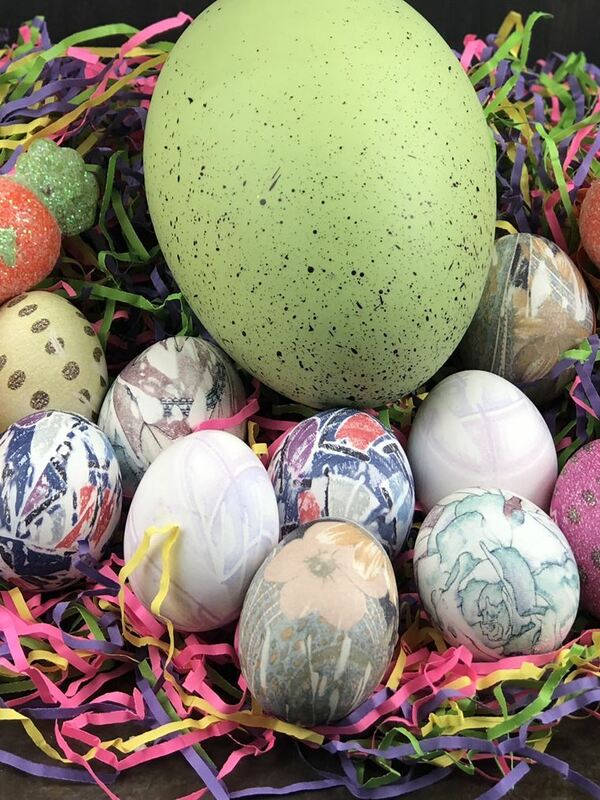 Although these eggs shouldn’t be consumed, this is an amazing craft to do with the kids on Easter morning. The ties make each one super unique and the kids will think you are so cool for showing them how to do this! 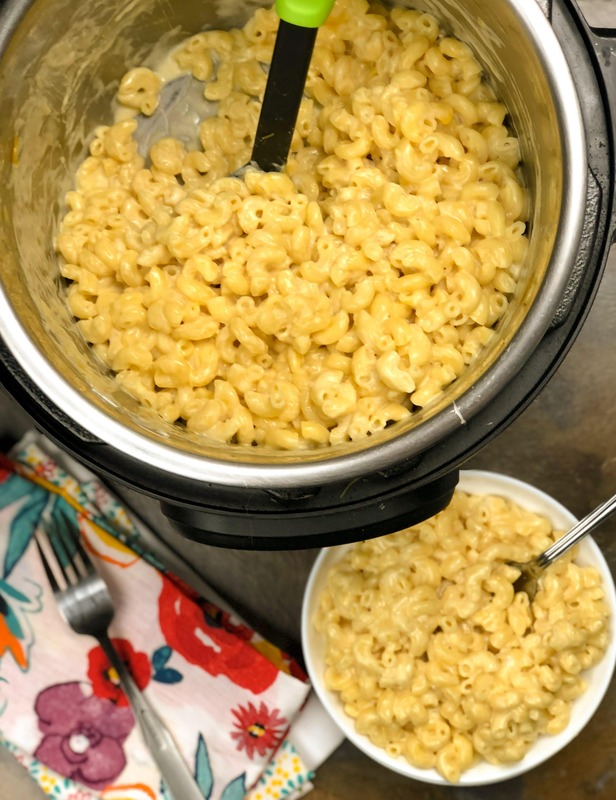 Instant pot mac and cheese is an amazing side dish daily for dinner, one easter and other holidays my family likes me to make a ton so we can have leftovers for them to take home. We love asparagus here, and this recipe is great. I like to make mine just like this one except I like to squeeze a little lemon juice over it all. Scalloped potatoes are an Easter dinner must! The amazing taste of the potatoes you are used to with the convenience of being made in the instant pot. You will be shocked at how super easy this lamb roast recipe is, you will never want to go back to cooking this roast in the oven. This roast comes out so tender and juicy! At the most, you can set it to broil to get a little color on it, but it is already perfect right from the pot. I know in my home a holiday meal isn’t a holiday meal without collard greens! 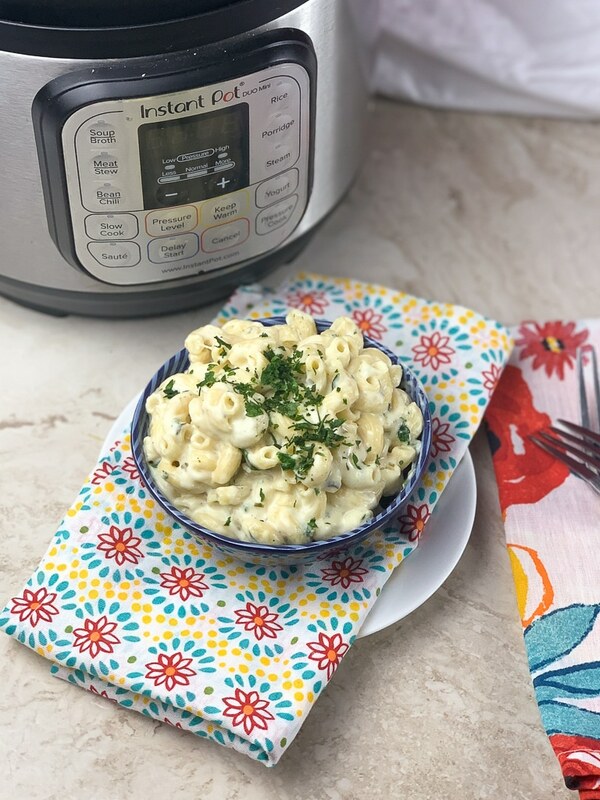 This is a great recipe for you to try in your Instant Pot. Way quicker than oven roasted potatoes but with all the flavor! They come out super tender, and the best thing about this recipe is you can change up the seasonings to make it your own. Use this Lemon Curd to spruce up your Easter desserts. Use it as a cake filling or topping. Carrot cake is amazing in itself, but in my opinion, the Instant Pot infuses the flavors in a way that you never could imagine. I say let’s eat macaroni with everything! This creamy mac recipe will have you shooting back for seconds! 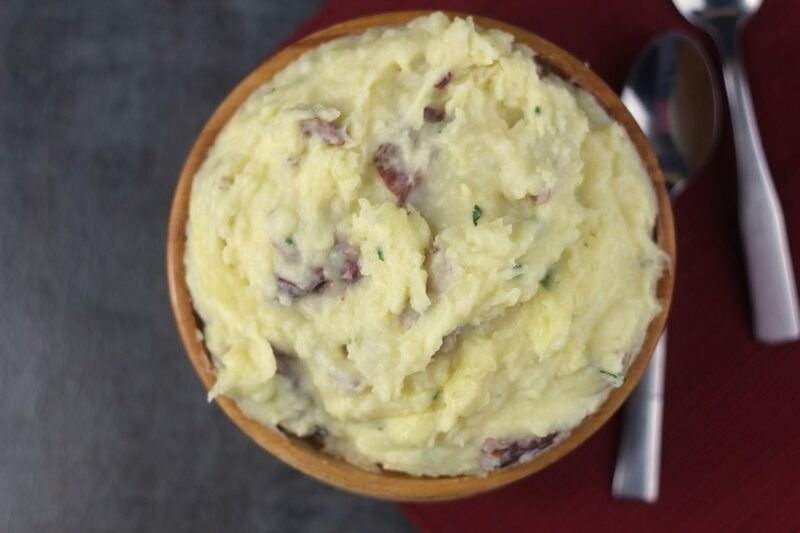 This is something that is definitely on the easter table, but these mashed potatoes have all the flavorings of TGI Fridays famous potatoes. If I could make you see how much I enjoy sweet potatoes. Imagine my excitement when I found out I could make them in the instant pot. Another great classic made even more magical with the magic of the Instant Pot. 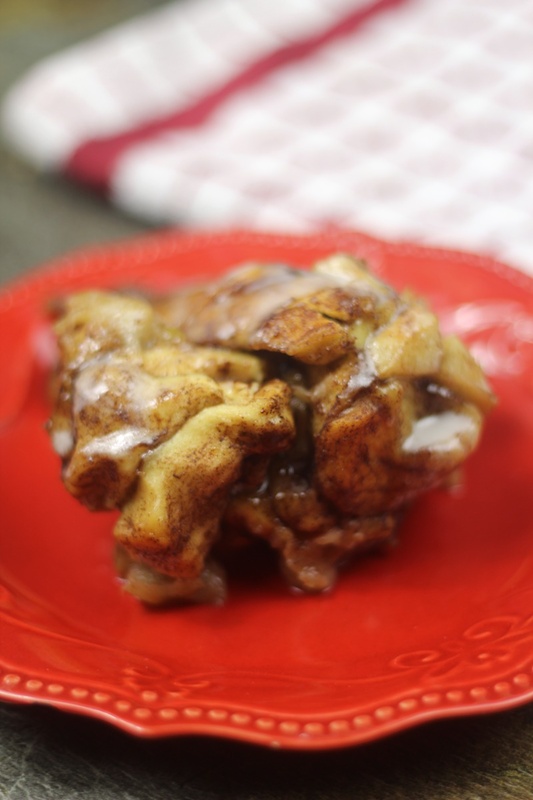 This recipe can be made for easter or you can use the leftovers to make this amazing recipe. You can never have enough Potatoes for dinner, here is another great recipe that you will love. Corn on the cob is always a great dinner side. And it is so easy in the Instant Pot.